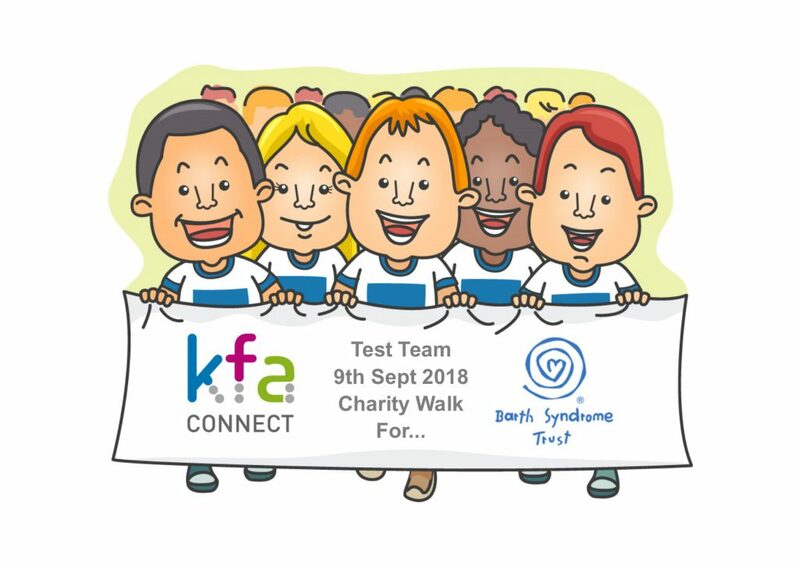 This year 5 members of our fabulous Test Team chose the Barth Syndrome Trust (BST) to support and on Sunday, 9th September completed an 18-mile walk along the coast to raise as much money as possible for the charity. 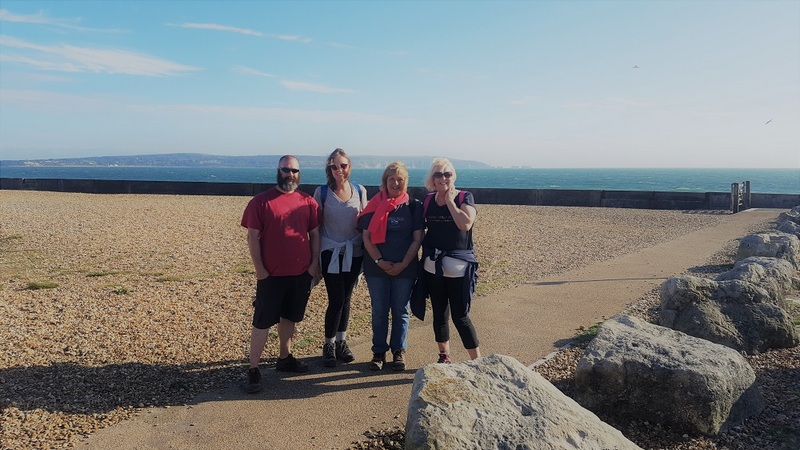 The walk took them from Milford-On-Sea to Lymington and back again (with a pit stop at the Ship Inn for lunch). Barth Syndrome is not very well known, but it is a complex and life-threatening genetic condition that affects boys hearts, immune system and growth. Symptoms include extreme fatigue, sudden heart arrhythmias and reoccurring infections. The charity has a place in the hearts of the KFA team. The charity desperately needs money to fund research and find a cure for this devastating condition. So far (with sponsor money still coming in), they have raised nearly £700.00!! We are all so proud of our testing troopers, here are some of them after the walk and ready for a rest – well-done guys! Autumn starters at KFA Connect, Welcome Darren!